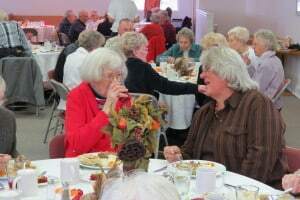 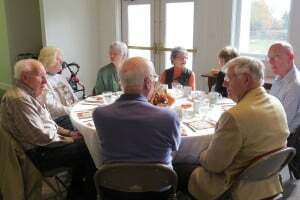 Oakville Church hosts a luncheon for senior citizens on the second Wednesday of each month September – May. 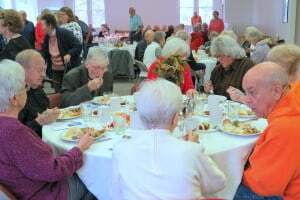 The tables are beautifully decorated with a different theme each time and the kitchen crew serves a delicious meal. 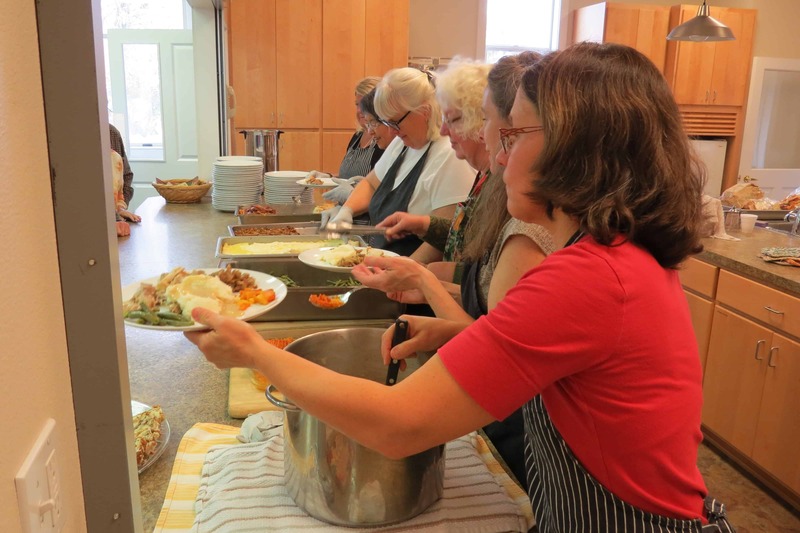 There is a suggested donation of $5 for the meal. Come grab a chair, drink some fresh coffee, chat with a friend, and enjoy delicious food!